Indigenous Australians have been denied self-determination for decades. This has impacted their ability to influence education and other policies at national and state levels. 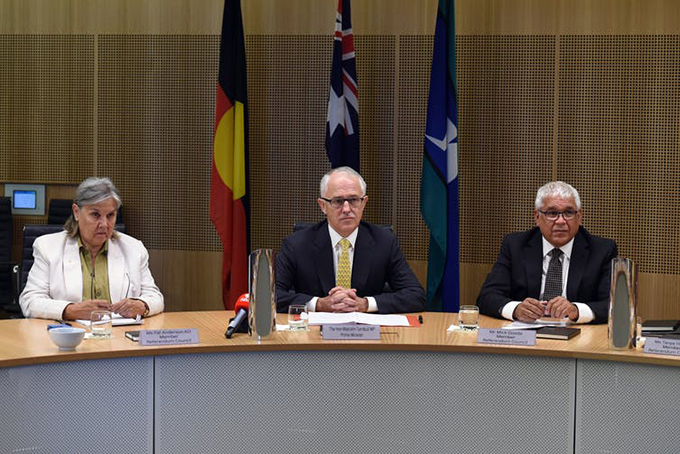 Recently, Prime Minister Turnbull rejected the recommendation that an Indigenous voice be constitutionally recognised in the parliament. He said he didn’t think it would get support, and would be “contrary to principles of equality and of citizenship”. This rhetoric is not so different than that used to rationalise sending Indigenous children to mission schools. Evidence suggests schooling for Indigenous peoples has historically been used as a tool of manipulation and control by white governing bodies, rather than a source of liberation. Missions were encampments built in remote parts of Victoria. They were originally set up to protect Indigenous populations from white massacres and other violence related to colonialism. 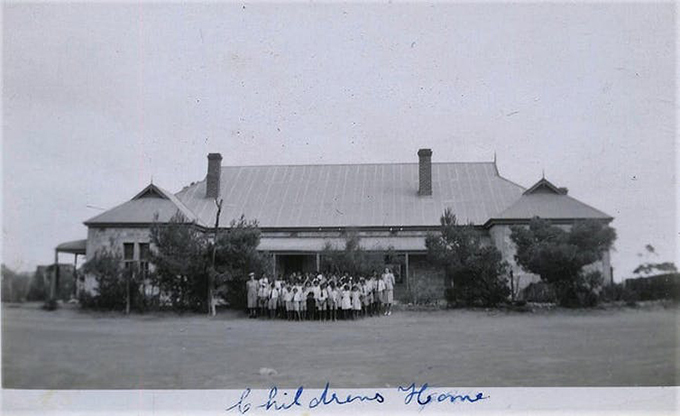 The experience of Indigenous people in the Victorian mission system between 1864 and 1964 highlights how education has been used in Australia for political aims, rather than the advancement of Indigenous peoples. The Victorian 1869 Aboriginal act established the legal grounds for the compulsory “protection” of Indigenous adults and children through the mission system. It determined the conduct of their everyday lives for over 100 years. Fed by commentary from leading colonists, a newly established protection board declared Indigenous peoples (young and old) to be “indeed, but helpless children.” This racialised characterisation persisted in one form or other well into the twentieth century. It served as a truth to legitimise the denial of Indigenous powers of sovereignty and self-government into the present. Schooling was a means of drawing children, with their parents to follow, onto the missions. In the early years of their establishment, the missions’ schoolhouse dormitories were a further means of denying self-determination. This was done by separating children from their parents within the confines of the mission stations. State education was enmeshed in a program of merging Indigenous children into white society. It helped to legitimise the forced removal of youths from the mission at school leaving age by insisting so-called “half-castes” had a superior capacity to “do for themselves”. These made up categories divided Aboriginal peoples in “full-blood” and “half-caste”. The former were considered to be a dying race. In the lead up to the new act, the board wanted a rationale to support its policy to merge the so-called “half-caste” into settler society and bring about an end to the race. It looked to schooling to provide this rationale. With a state education system in place, the board convinced itself educational testing would reveal “fair-skinned” mission children did better at school. They would pass the tests, move off the mission into white society, and disappear. The tests failed to deliver evidence of differences. Earlier enthusiasm to provide education on par with that of white children quickly dissipated. In the following decades there was an increasingly indifferent attitude to mission-based education. Running down school amenities and then highlighting the lack of satisfactory educational facilities was used more than once by the Board for the Protection of Aborigines as a ploy to better bring Indigenous peoples under control. In the case of Victoria, from 1861, generations of Indigenous peoples were placed in encampments where every aspect of daily life was deemed in need of supervision. Daily life was punctuated by work bells, rations bells, roll calls, punishments and threats of removal of children. These arrangements remained in place until at least the 1960s. Throughout this period, incarceration in the name of welfare and protection reflected the so-called “development story” among many elites that European societies were “more advanced” societies than the rest. Instances of “authoritarian liberalism”, recently re-engaged in former Prime Minister John Howard’s Northern Territory Intervention, have been carried out on peoples regarded as “not yet ready for self-government”. Prime Minister Turnbull’s latest comments reaffirm this attitude. This is who we are and we need to have a say or some kind of input into the decisions that affect us. White rhetoric today that denies self-determination and self-government is not much different from that of over 100 years ago. Indigenous peoples speak of the fundamental questions of sovereignty and treaty that government in Australia has avoided and refused to address for over a century. This article was prepared with the help of Jennifer Laurence, who works with the author at the Centre for International Research on Education Systems at Victoria University.